The disaster management authority on Wednesday took over the coordination of waste management in 116 villages in the central and northern Hungarian counties of Pest and Nógrad, a state secretary of the interior ministry said. 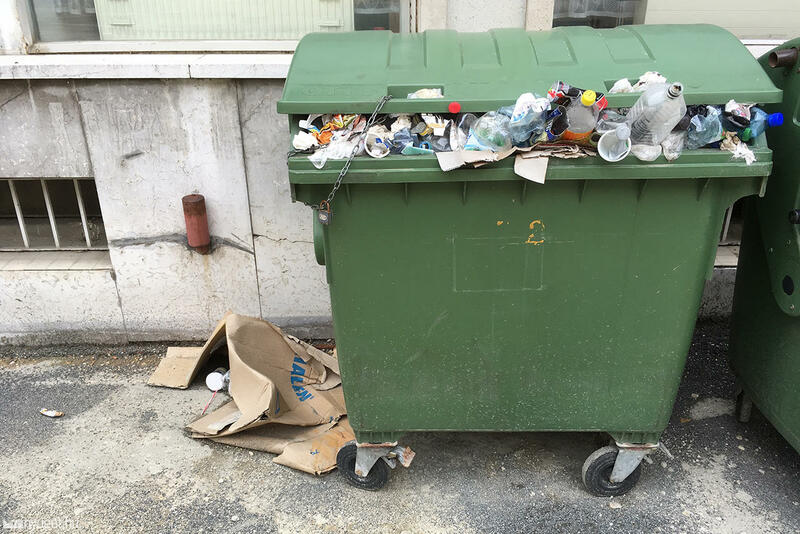 Collection of household waste resumed on Wednesday after a two-day pause in the villages in question, the non-profit contracted for the task, Zöld Híd, said in a statement. State Secretary Tibor Pogácsás told a press conference on Wednesday that the government’s utility cuts programme has ended companies’ practice to “raise [waste collection] fees at their hearts’ content”, requiring rationalisation within the companies. Some companies are remiss in that, Pogácsás said. In a Tuesday resolution, the government regrouped 26.4 billion forints (EUR 81.3m) to fund waste management, the Tuesday issue of the official gazette Magyar Közlöny showed. 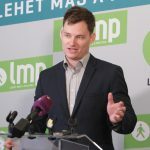 József Gál, a Budapest councillor of green opposition LMP, slammed the measure as “a one-off injection instead of comprehensive measures”. “A viable waste management system would require 30 to 40 billion forints of additional funds,” he said. The utility cost cuts are a “scam”, Gál said, and argued that people pay for the high waste collection costs through a 27 percent VAT and other taxes.